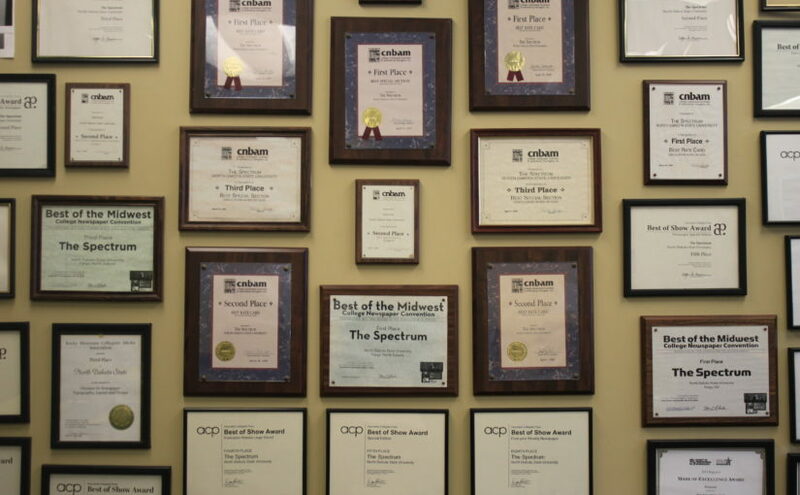 The Spectrum is award winning for its journalism, how about your tweets? 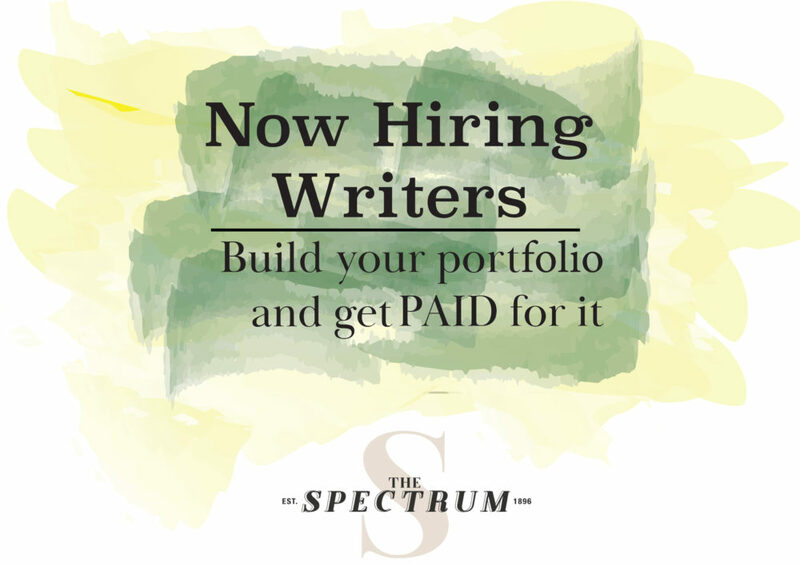 I am the Opinions Editor here at The Spectrum. I am not however, the editor of opinions. Nor would I ever want to work for a paper that silenced the voices that they may not agree with. I am here for grammatical errors and I aid in building better arguments. That is it. That is my job and I see no reason to change it. I am not here to narrow the ideas you are presented with. I am here to try my hardest to present you with the broadest educated opinions that come to our office. These people take many different forms. Some are liberals; some are conservatives and others still have vastly different and sometimes offensive opinions to me at least. Although I may not agree with all the opinions in my section, it has never crossed my mind to edit out a perspective no matter how offensive or how different it may be from my own. No matter my personal beliefs, our section is for everyone no matter what background or belief system. The world has dark corners. There are crazy ideas out there. There are people that believe the moon landing was faked. Even still, there are Nazis walking down the streets of our American towns, flat-Earthers and even people who ignore science and believe that global warming is a lie perpetrated by the Chinese. Those people still have the freedom of the press, no matter how repugnant their worldviews. They still deserve to be heard, even if they are completely wrong. Silencing people and ignoring their viewpoints is something that journalists ethically cannot do. Furthermore, just because we have writers who like Trump or like Clinton or, hell, loved to waste their vote and voted for Jill Stein. Well, they have every right to be here too. Conservatives may not have me swayed, but good people voted for Trump. Good people voted for Clinton, too. I will never demonize a group of people just because they hold a belief system that I don’t necessarily agree with. I will never aim to narrow the information that you are given. Nor will someone who holds this position; it isn’t part of our job. You, the reader, has a responsibility — a responsibility to hold the people in your community accountable for what they believe. Your father disapproves of your sister dating a Hispanic man, how about you talk to him? How about you talk to him and treat him with the respect you’d expect. Perhaps that is the way to create positive change? Perhaps he will change his mind with that, instead of you calling him a racist and shaming him? I promise that The Spectrum would report on it, and guess what, we would also report on a white nationalist parade too. Because no matter how repugnant or different that record may be, we are a record of this university at this time, for the land and its people.